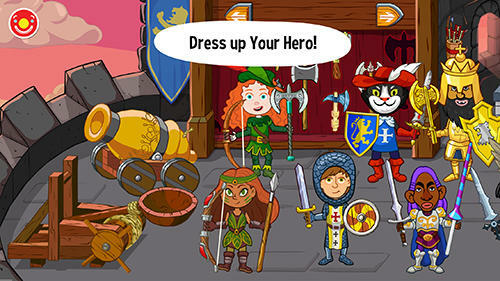 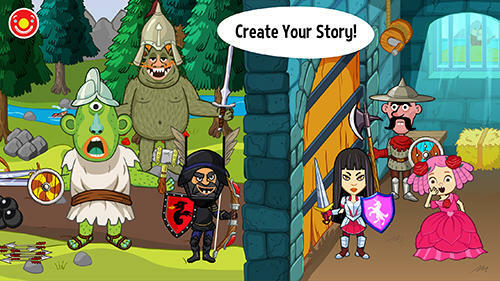 Help the inhabitants of the royal castle cope with various difficulties, defeat enemies and have fun. 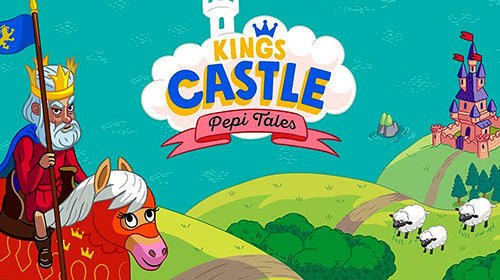 Kids will surely like this Android game. 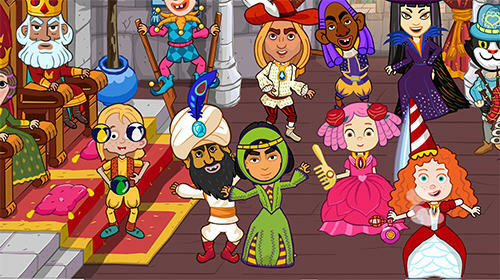 Here you will meet various characters of fairy tales such as a king, a princess, Puss in Boots, giants, magicians and many others. 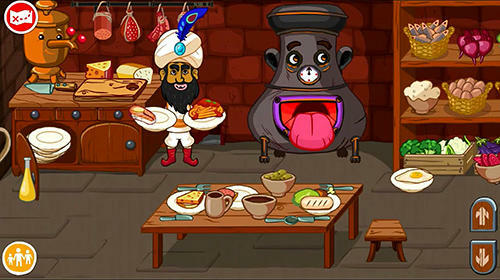 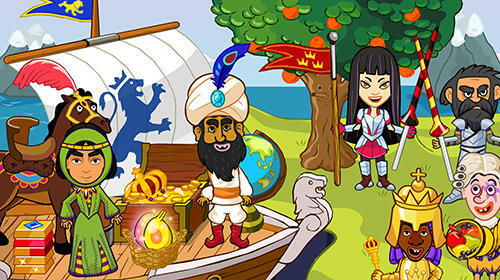 Help the king find his crown, defend castle from cyclops together with the princess, help a blacksmith craft swords and other weapons made from rare materials, feed guests of the royal feast and so on.